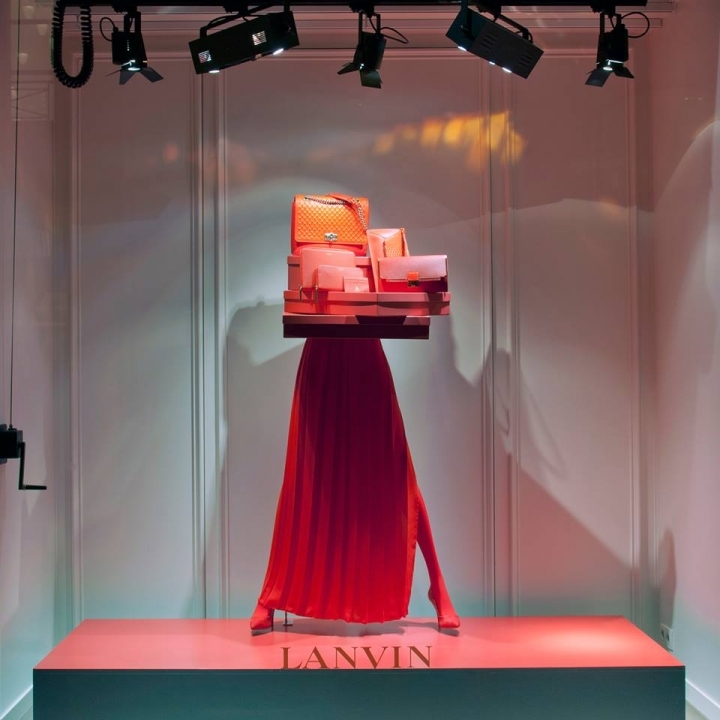 Discover the world of LANVIN through the unique window installations at 22 & 15 rue du Faubourg Saint-Honoré. 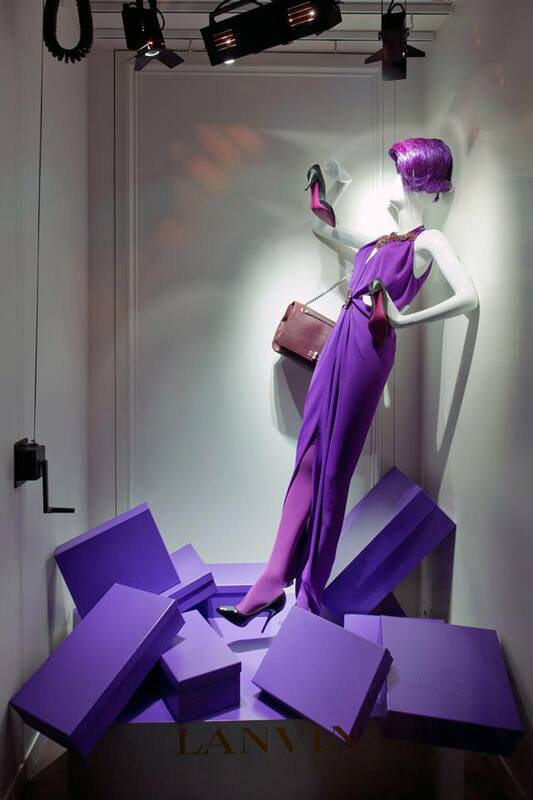 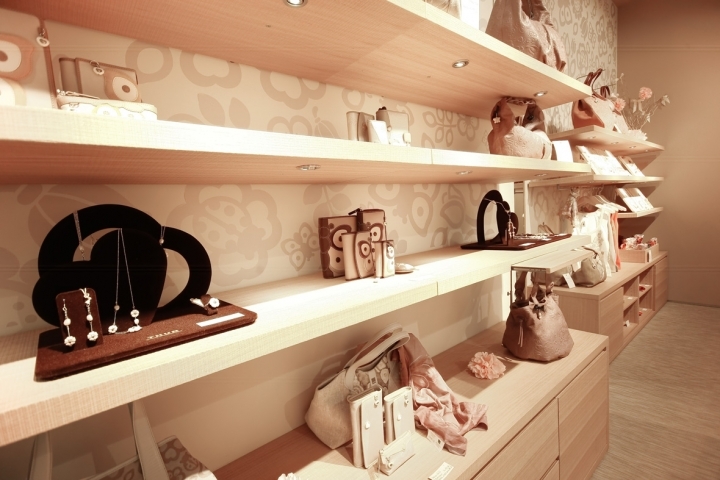 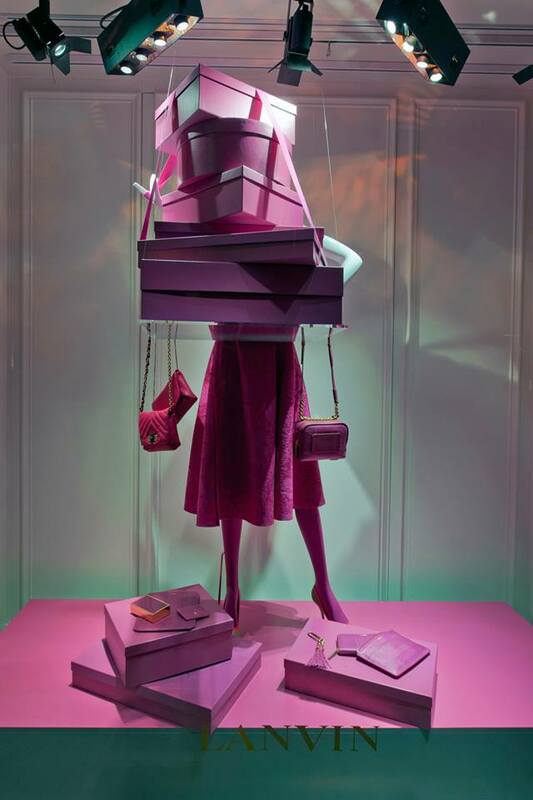 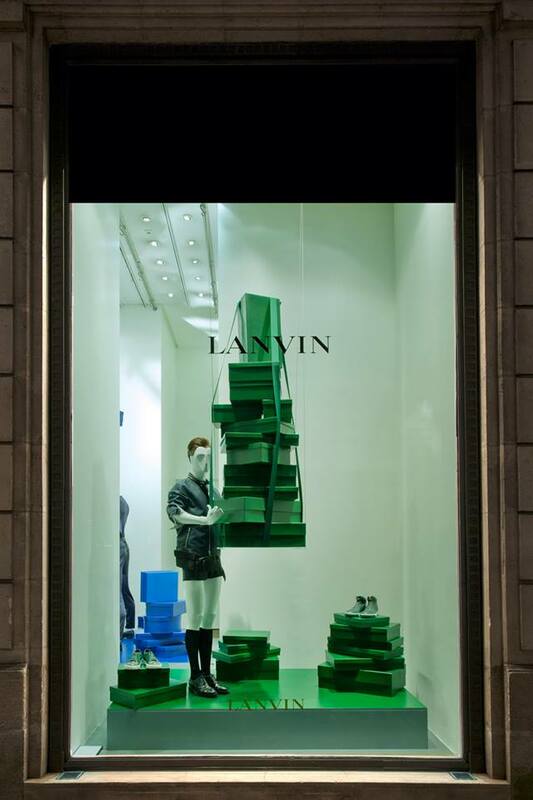 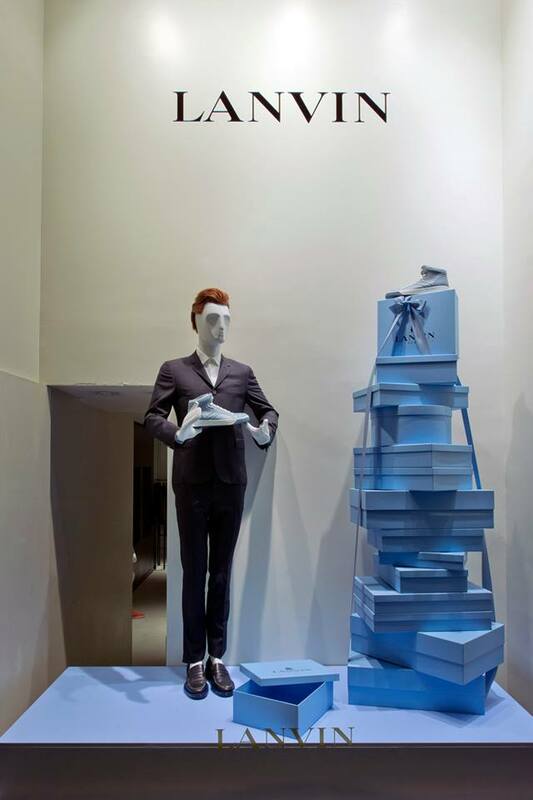 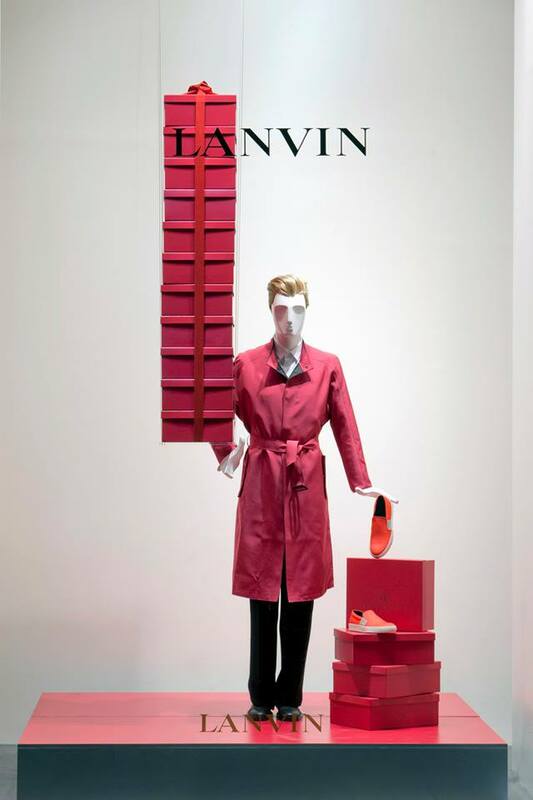 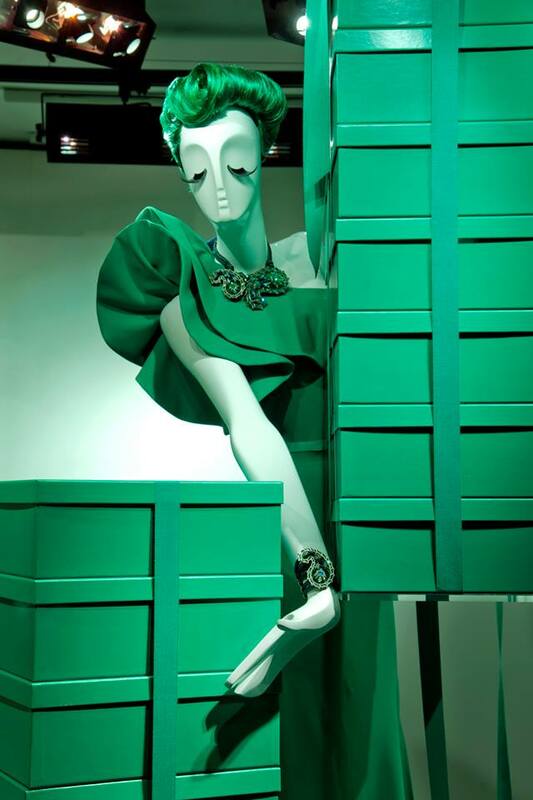 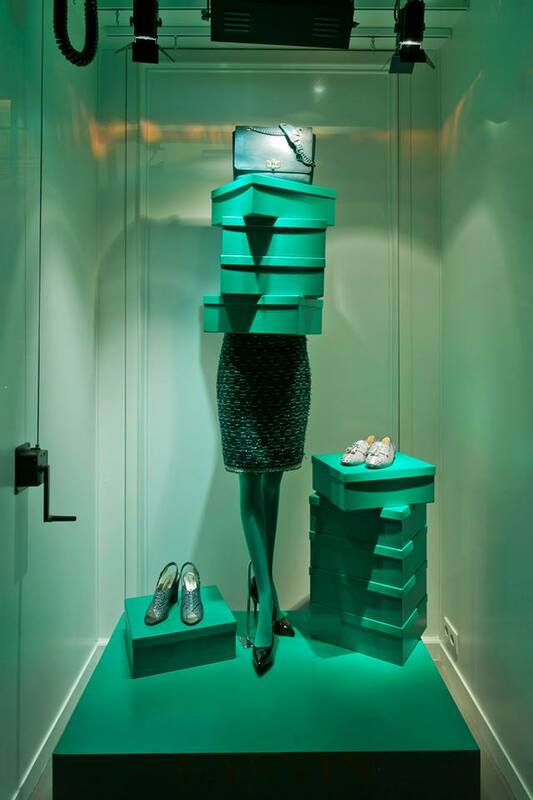 Faceless busts, slender legs…..Who is hiding behind these garishly coloured Lanvin boxes? 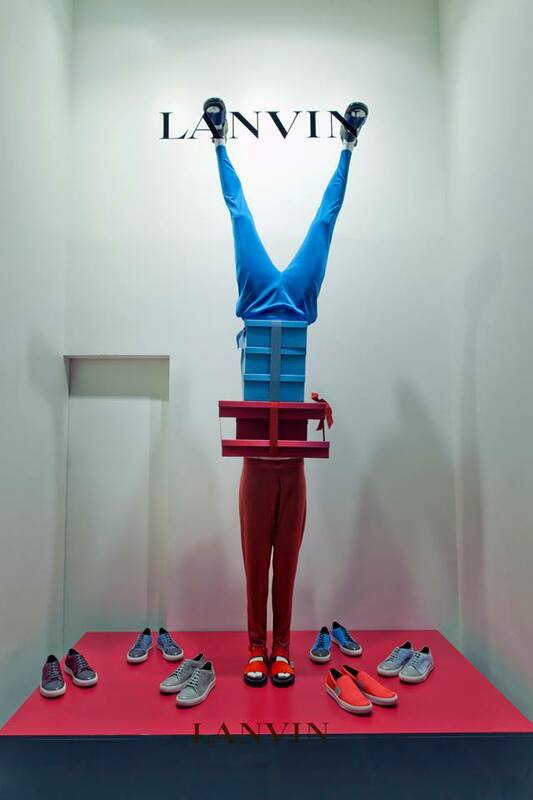 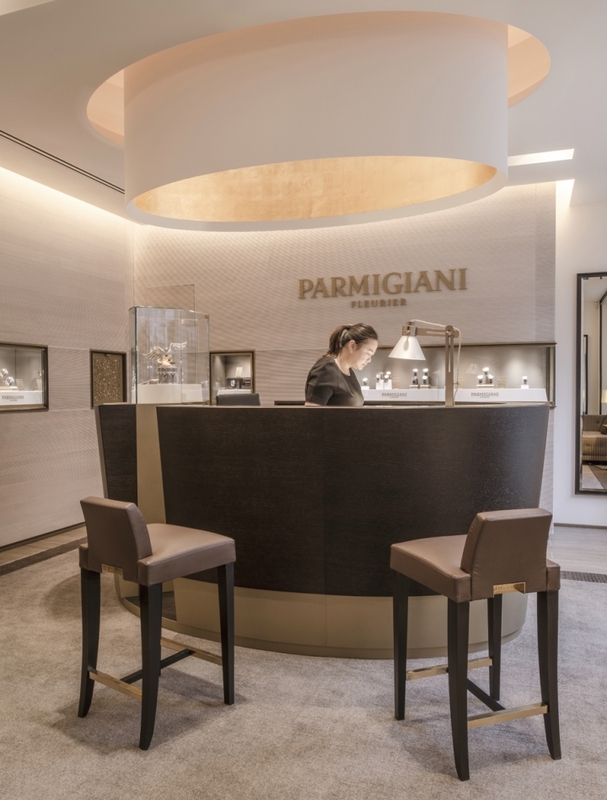 In January, the store fronts on Faubourg Saint-Honoré are adorned with masks of anonymity.